Home /News /Research /Accepted? Effective? With instruments such as financial equalisation schemes or subsidies for investments politicians seek to create equal living conditions across the regions. But are these measures effective? Are they accepted by the population? 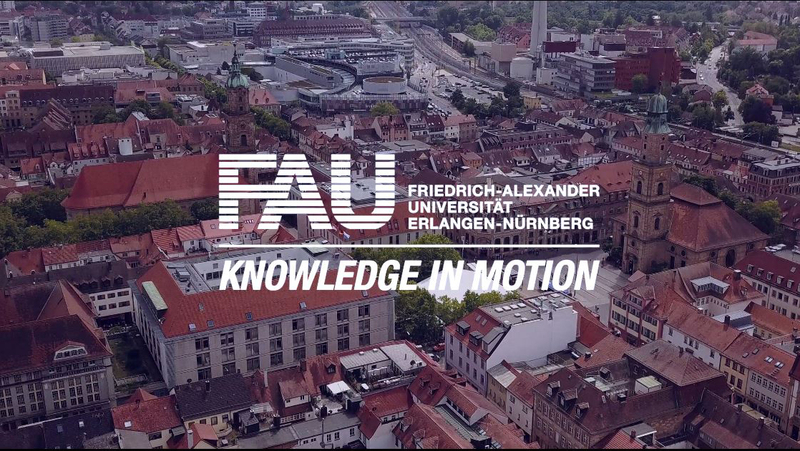 Researchers at FAU and Philipps-Universität Marburg have been examining these questions in a project funded by the Volkswagen Foundation with approximately 850,000 euros. The living and working conditions in different parts of Europe, even in different parts of Germany, are not at all equal. Instead, prosperity and opportunities depend on a variety of factors, such as how strongly the population is declining and how much the proportion of elderly people is increasing in a region. The regional, social and economic inequality has a negative effect on people’s trust in the political and social system. Therefore, creating equal living conditions in Germany and harmonising conditions across the regions of the European Union are at the top of the political agenda. German politicians use a wide range of political instruments in this regard: from public social security funds to the financial equalisation scheme for the German regions and Länder to specific subsidisation of structurally weak regions. But are these measures effective? Are they accepted by the population? Is there a discrepancy between effectiveness and perceived effectiveness? This question is now being addressed for the first time by economists in an extensive research project. In their three-year project, Prof. Dr. Matthias Wrede from FAU’s Chair of Social Policy and Prof. Dr. Martin Abraham from FAU’s Chair of Sociology and Empirical Social Research (focus on labour market policy), as well as Prof. Dr. Thomas Brenner from Phillips-Universität Marburg, will analyse the effectiveness and the level of acceptance of different political instruments and correlate the results. This interdisciplinary research project combines expert knowledge from the areas of economics, sociology and economic geography in equal measure. In addition to the econometric and statistical methods used for their analysis, the researchers have started a comprehensive survey among the population. The survey participants are presented with certain political instruments and the impact they have. Based on the effects described the participants can decide which measures they would be willing to support, even if certain sacrifices had to be made.